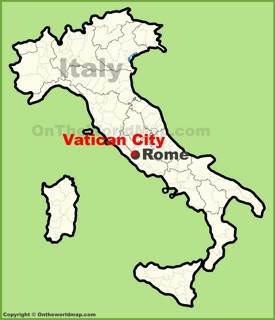 Vatican City is officially named the Vatican City State. 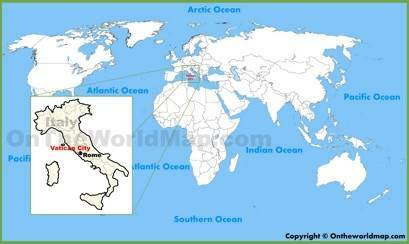 It is located within the city of Rome in Italy. 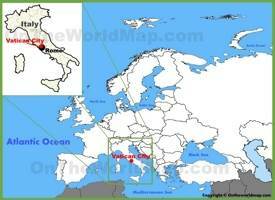 Vatican is the smallest country in the world by area and population. 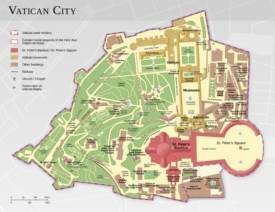 Vatican is a sacerdotal-monarchical state ruled by Pop (Bishop of Rome). 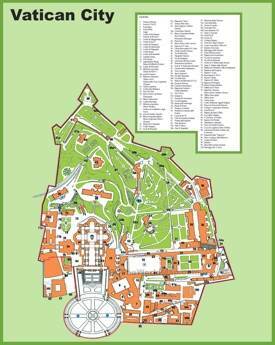 Every day People cue up to see the most famous paintings and sculptures in the world, which are based within Vatican City at the cultural sites (the Sistine Chapel, Vatican Museums and St. Peter’s Basilica). 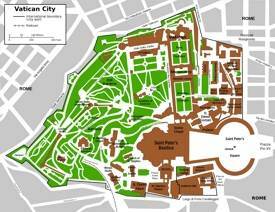 This is how economy of Vatican City financed by tourist paying fees for admission to museums and sale of publications. 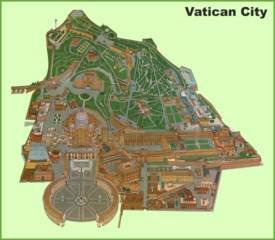 The name Vatican comes from Latin, meaning Vatican Mountain. Area: 110 acres (44 ha).